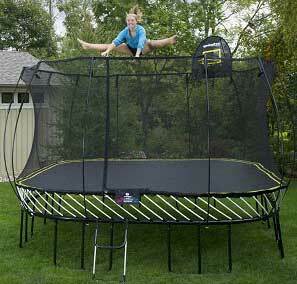 Trampoline springs can be made from several materials, from steel to electric straps or even fiberglass. Trampoline springs are made from galvanized wire and ideally will conform to ASTM (American Society for Testing and Material standards) before being sold on the market. The springs initially start as a piece of strengthened wire that is then coiled and cut to a trampoline or spring manufacturers exact specification. Only the highest quality wires should be used in this process for obvious reasons. 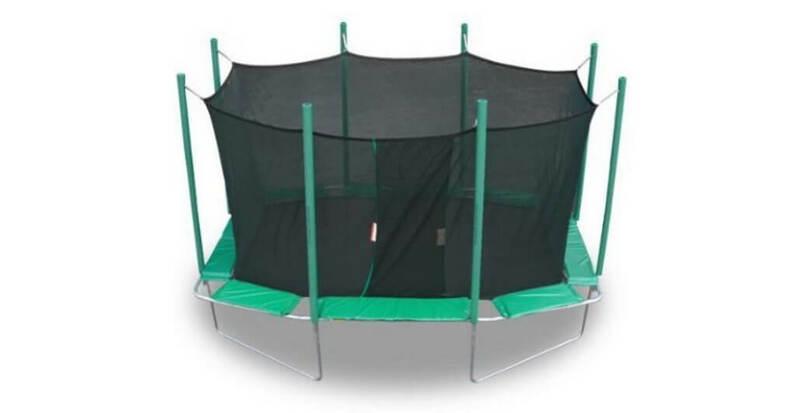 Because the bounce of the trampoline depends upon the resilience of the springs, they should be strong enough to bear the trampoline user’s weight and then quickly rebound to their original position. Whatever material or design is used, the springs must be strong. 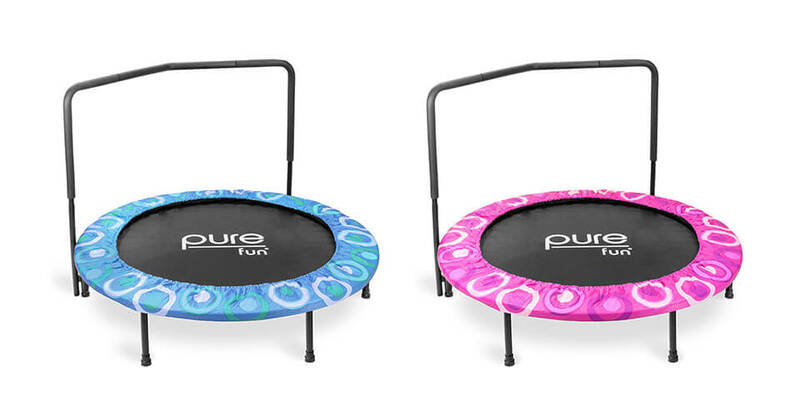 Otherwise, the springs will not provide enough bounce to propel the trampoline user into the air, and the springs could fail entirely, creating a safety hazard. One more thing, one general rule can be applied here – longer springs, better springs. 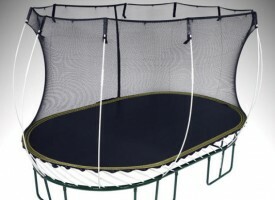 What Are Spring based Trampolines? 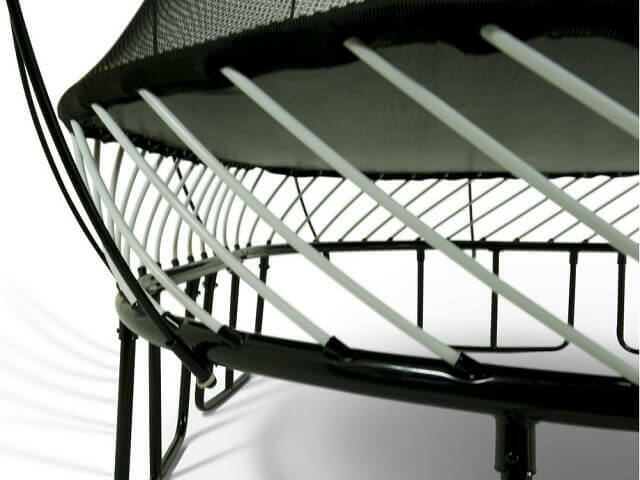 Spring based trampolines are exactly what name says – trampolines based on galvanized metal springs. They maybe are not as safe as spring-free trampolines but for a price several times lower this is not their main requirement. 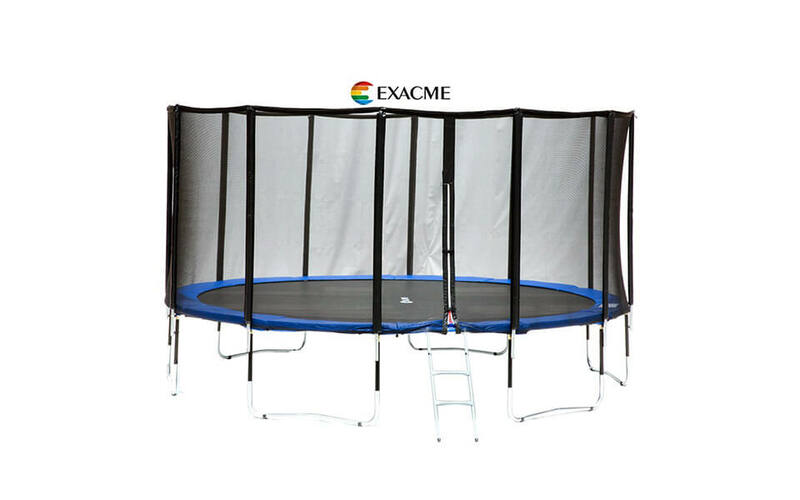 Also, if we are concerned about safety of jumpers then we have a lot of other elements to watch on, like trampoline pads, enclosure and last – education of trampoline jumpers. 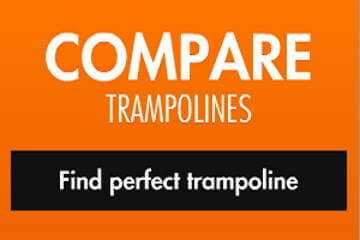 Spring based trampolines can come in several shapes – round, oval and rectangular in many common sizes. In all of them there is a big difference in experiencing the bounce. Why are trampoline springs important? 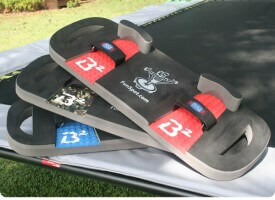 Each bounce on the trampoline stresses not just trampoline mat, but also trampoline springs. This is why the strong galvanized material likes steel should be used for your springs. Each season springs should be tested to check its condition as it can be really unsafe to jump on trampoline that does not have well maintained springs. In case you find them rusty or stretched, you need to replace them before jumping. 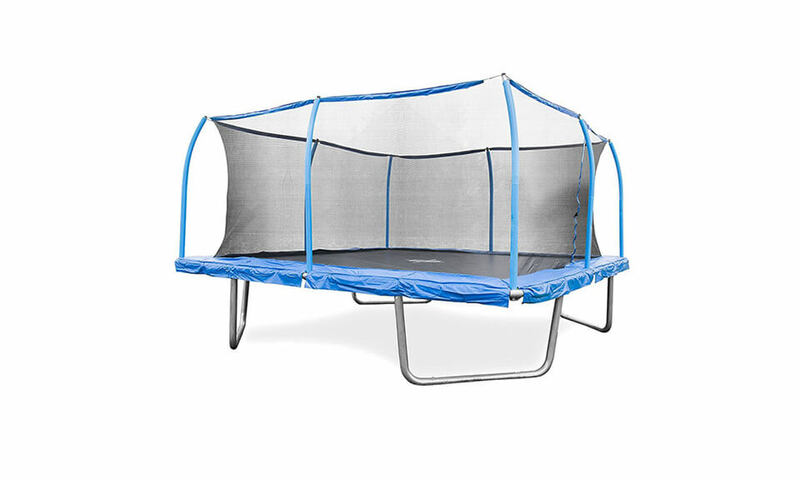 To keep your springs last longer and work fine, you can cover the entire trampoline setup with a cover if it is not in use and should also try spraying the metal with some anti-rust product. The bounce in your trampoline depends on two major factors. One is the mat in the center of the trampoline but more important are the springs around the edge of the trampoline itself. The quality and strength of springs used on your trampoline will directly affect just how much of a bounce you can get out of it and how safely you can do so. Trampoline springs are made from galvanized wire and ideally will conform to “ASTM” (American Society for Testing and Material standards) before being sold on the market. The springs initially start as a piece of strengthened wire that is then coiled and cut to a trampoline or spring manufacturers exact specification. Only the highest quality wires should be used in this process for obvious reasons. As the years go by your trampoline springs will become weakened and stretched. The bounce in your trampoline will be affected by this as will, potentially, your safety. Periodic checks should be made on your trampoline springs to ensure they’re still in good condition and not corroded. Protecting your trampoline with a tarp can help prevent this as can treating the springs with something like WD-40 which will protect them from the rain and cold weather. Combining a tarp with an anti-rust treatment like WD-40 is even better because it prevents any rust forming and keeps the springs in good condition – regardless of the weather. What brand names should you look for? 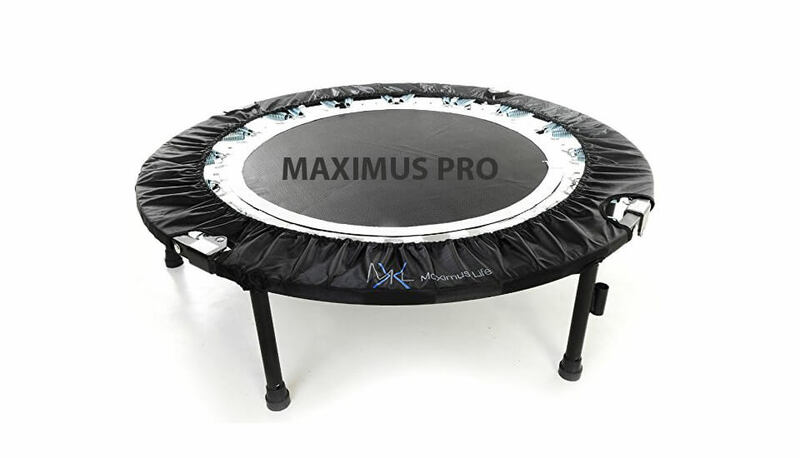 Well, if it’s possible try to get replacement parts from your trampoline brand, as those will optimized for your trampoline, in terms of spring preload in N. If not possible, then measure them and buy replacements from any brand with the same size. You should find either of these available online when you need to go shopping. How do you know what size springs you’ll need? That’s easy enough – take a spring off of the trampoline and measure it from hook to hook to get the size (measured in inches) that you’ll need. Take your time making these measurements and be as exact as you can. 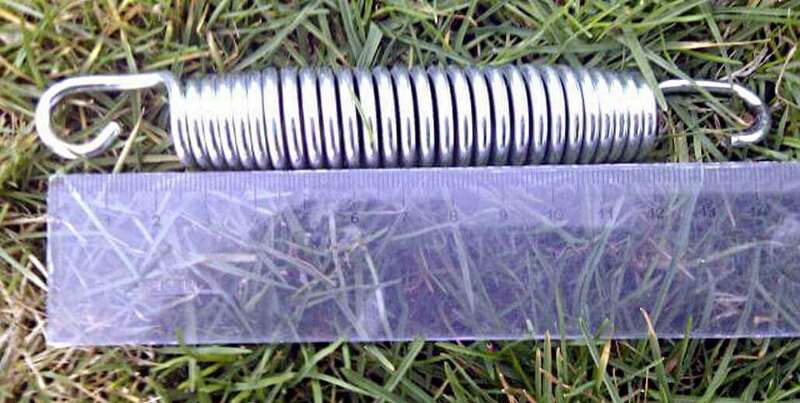 Where can you buy trampoline replacement springs? Trampoline Parts and Supply have a wide range of springs for sale and offer very good value for money – they also offer free shipping on a range of items which is another plus in their favor. Never forget eBay is always a good source for any kind of item you might want. Trampoline springs can be bought individually or in packs with prices ranging from about $1 per spring to about $60 for a pack of 48. The final price will of course depend on the quantity and quality of the springs purchased. Check out their online store today. Trampoline springs are parts you should have on hand at home. You can buy them used if you like but this is NOT recommended as you have no idea if they are good or not. So, it is better to find discounts on Internet on new springs. You can take a look for it on Amazon or on Google. Springs need to remain strong and stiff. Remember the longer the springs are the better and higher bounce you will get too. 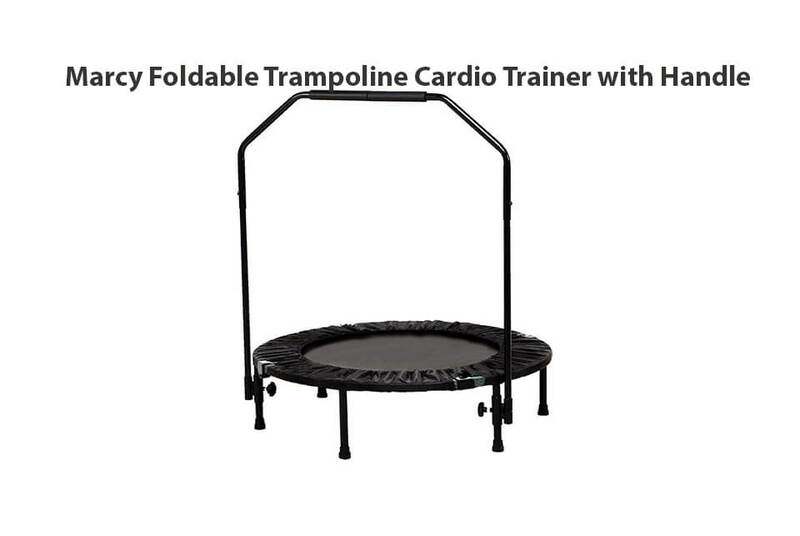 Also, if you have already bought some kind of cheap trampoline where springs are not so good, you can always upgrade them to really good ones. A trampolining is all about the bounce and the springs are responsible for it. Be sure you buy really good ones when you stock up on replacement parts. 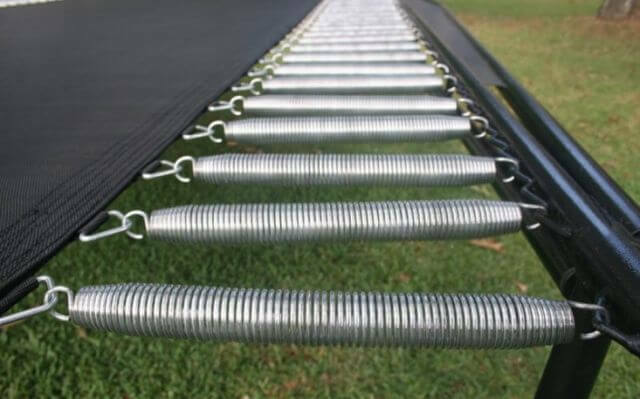 These types of springs for the trampoline are widely used for competitions, like sports, or maybe in training. Naturally, these are heavy – duty springs and comes with a bit expensive price tag which is only natural. It lasts longer so you don’t have to replace it more often. It is mostly used for professional use but are highly recommended if you can afford it. 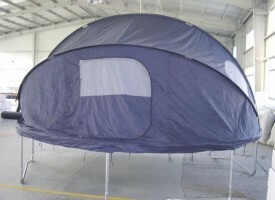 These types of trampoline springs are commonly used in homes. This type of spring is naturally cheaper compared to the competitive ones and because it is cheaper, it definitely doesn’t last as long . 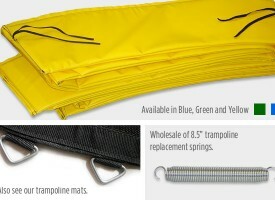 When replacing your trampoline mat, it is a good time to inspect all trampoline springs. You should try to jump on trampoline and if you see trampoline springs that are over-stretched, loose or have damaged hooks should be replaced immediately as this is big safety risk. 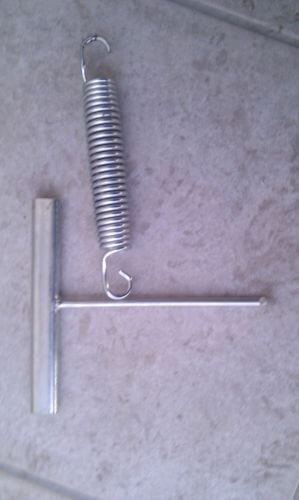 Correct way to measure springs is to get it off the trampoline and measure total length of spring, including the hooks. 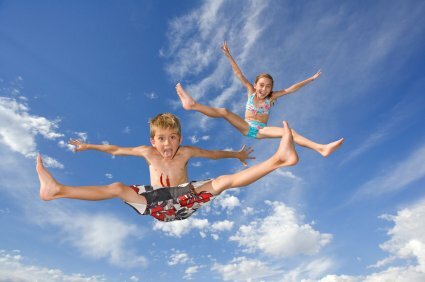 How Important Trampoline Mat Really Is?